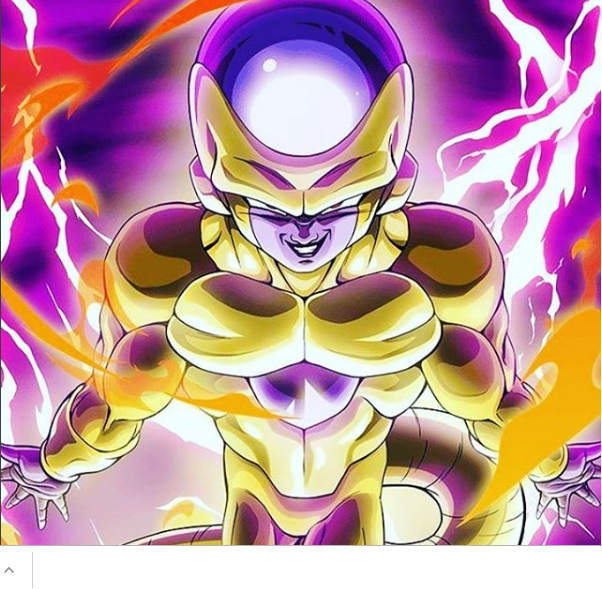 Freeza is joining the Tournament of Power which order to wish himself back to life was one of the key moments of Dragon Ball Super's in Universe Survival arc, and Freeza getting just that at the end of Dragon Ball Super that was one of the more interesting teases for the future of the series.It is like most of the Tournament of Power, which been changed in the manga and change doesa bit of the character growth seen in the anime. The final moments of the Tournament of Power in the anime, Freeza unwillingly works with Goku and Android 17 for a final push against Jiren but with little moment, Freeza resigns himself to the fact that he won't be getting his wish to revive himself on the Super Dragon Balls where Goku realize in this moment that their efforts is leading to the both of them being knockout as well. Freeza then asks to be hurried back to Hell to get on with his punishment because seeing everyone else's with happy endings would be "hell" in a different way. Whis then surprises him by bringing him back to life as a gift from Beerus for his hard work. when Freeza is revived by Whis in the manga, he doesn't have that little bit of character growth at the end, that he accepts his fate in turn for helping Universe 7 win. Whereas in the manga, after Universe 7 wins and starting to heading back home that Freeza was revived by Whis as a gift from Beerus, But before this, Freeza holds a promise with Goku where Freeza accepted that Goku broke his promise to revive him in the anime, in the manga Freeza was holding Goku to it.